For most midlifers, social media is something their kids use. There are over 3 billion active users of social media, but roughly 20-60% of midlifers are using it across the various platforms available. And even if they have accounts, they're usually private, inactive, or used purely socially to keep up with a few friends and family members. If we're being honest, most of us only got on social media to keep an eye on our kids. 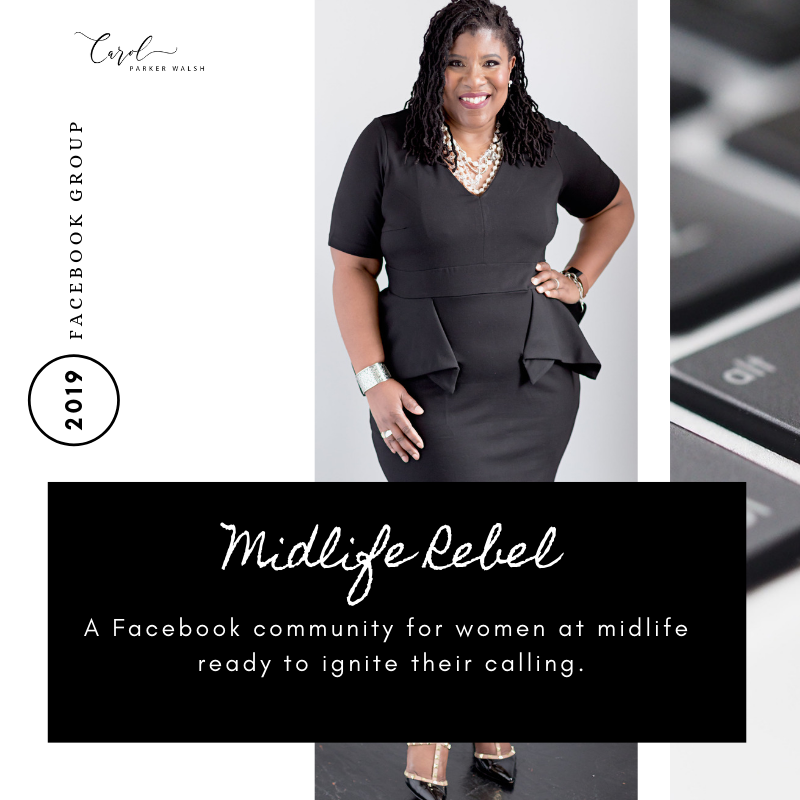 However, for you Midlife Rebels, the ones out there launching new businesses, pivoting in their careers, or leaping into new ventures, if you're not rocking it out on social media you're missing the mark and delaying your success. I understand the hesitation. We weren't raised in the age of technology and were taught to not put our personal lives out there for the world to see. In many ways, social media feels like an invasion of privacy. But social media is more than selfies, posting about your love life, taking photos of your dinner, and checking in everywhere you go in the world. For the Midlife Rebel whose making life changes while coping with so many physiological and emotional changes, the importance social networks as a place of support to women’s wellbeing is on the rise. Indeed, evidence suggests that social support is a critical element in helping women manage so many transitions during their midlife period. Engaging on social media platforms doesn't require your presence on every available channel. Instead, you want to seek out social spaces that will provide the best support, resources, and/or success you're looking for at this juncture in your life, business or career. 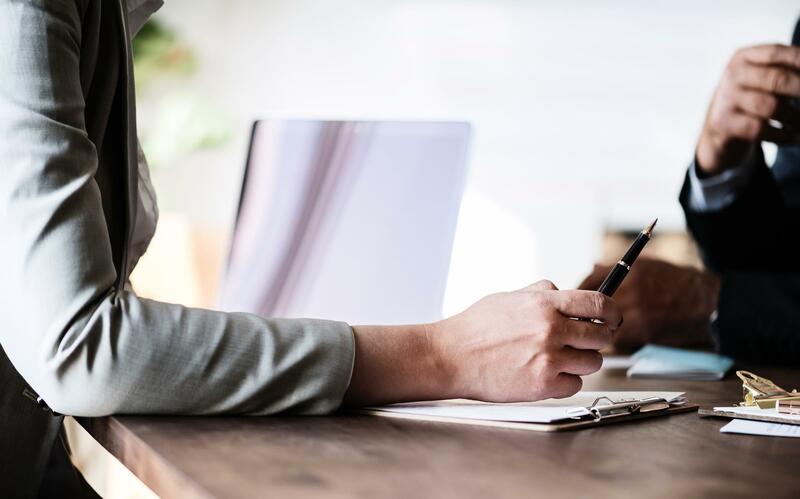 Now that you know why you need find a home on social media, here are 4 key things you must do to get the most out of your engagement. 1. Know who you're trying to reach on social media. If you're looking for a job 94% of recruiters source candidates from LinkedIn so you'll want to position yourself on that platform. In addition, if you want to position yourself as a thought leader and write articles, LinkedIn is also a good place for that. Want to build your biz, depending on what you're selling you may want to use the visual platform Instagram or Facebook where most of the world is situated. Women over 40 are the biggest users of Pinterest so if you need to reach that audience you may want to set up shop there. 2. Once you decide to get on don't dabble, go all in. Contrary to popular belief you don't have to live on social media once you go down that path. However, once you open the door you need to be consistent and active if you want to get results. Decide ahead of time what you'll post, when you'll post, and how often you'll post. There are fabulous scheduling tools out there you can use that will allow you to schedule up to a months worth of post all at one time. This will save you a considerable amount of time. You'll just want to find time during the week to hop on and acknowledge those who are commenting on your posts. 3. Get branded. Think of how you post as how you get dressed. Would you just throw on any old thing, mis-matched items, ill-fitted, or inappropriate items? NO, of course not. So have the consideration for your feed. Consider the colors, style, tone, images, and mood of your overall feed and above all else, make sure it fits YOU. Create a space you'd be proud for others to see. Much like your clothing, your social media feeds represent you. Also, don't copy others, be an original. Sixty-five percent of recruiters use Facebook to source candidates so make sure you think before you post. 4. Reach out. Networking has gone digital. Even when you meet someone face-to-face the first place they go to learn more about you is on social media. 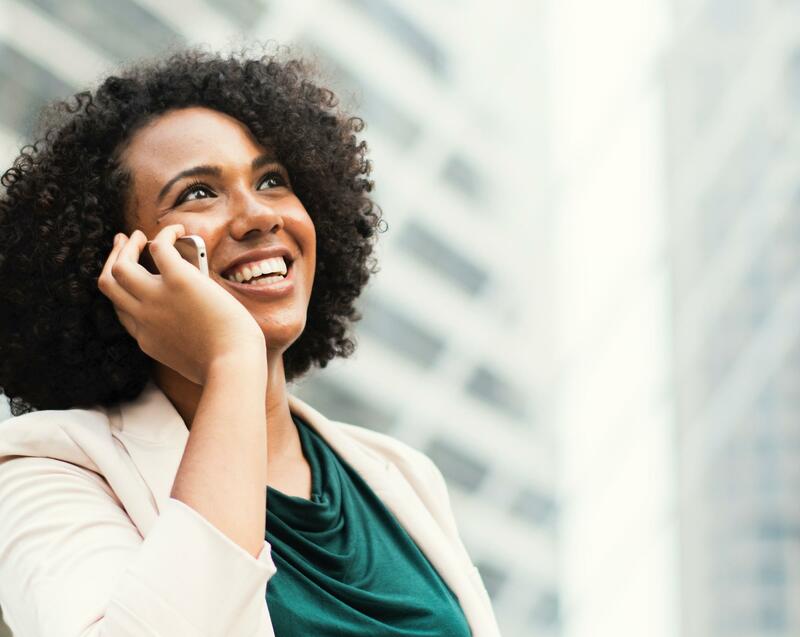 Networking through your social media channels allows you to reach out and make new contacts, share you new business idea, ask for support in your career search, set up informational interviews, and have virtual meet and greets. Moreover, you can do research before you reach out to ensure you're connecting with the right people. 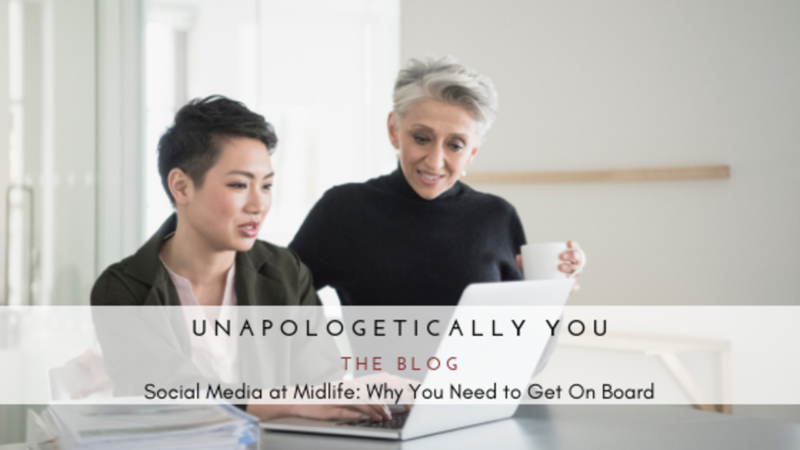 Studies have found that for women in midlife social media actually enriches opportunities for support, connection to new networks, and the advancement of careers and businesses. These increased opportunities have positive implications for women’s health, wellbeing and livelihood. If you're not active on social media, take another look at the social media platforms available and join us.